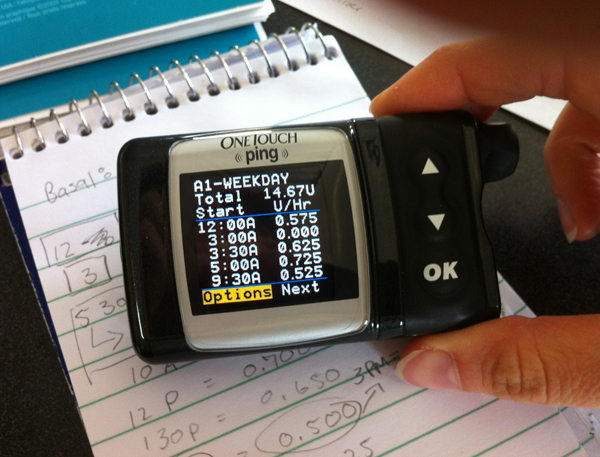 This entry was posted in Diabetes and tagged diabetes management, Type 1 diabetes. Bookmark the permalink. Good point! I am snapping a photo right now!! brilliant. I feel stupid for not thinking of that before. I always had my settings written down somewhere but I never knew where. Not that it matters much now that I’m not pumping but still, so smart. That is an awesome idea – I will be snapping away as well.